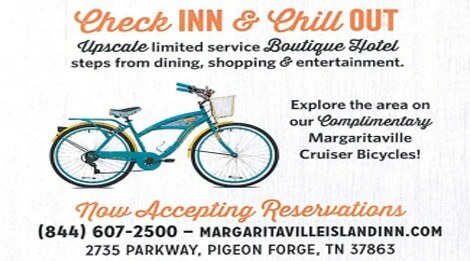 Check INN and chill out with us at the all-new, upscale limited service boutique hotel in Pigeon Forge, TN. 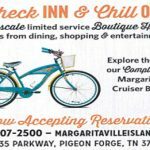 Just steps from dining, shopping, and entertainment, guests can experience the family fun waiting for them along the Pigeon Forge Parkway. 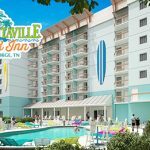 Opening August of 2017 guests will be treated to complimentary “Island Style” breakfast, stunning balcony views, indoor and outdoor pools, and so much more! 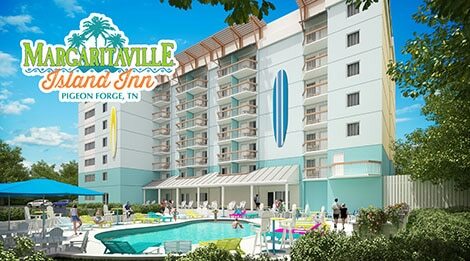 Join us for the newest lodging experience near The Island in Pigeon Forge, now accepting reservations.